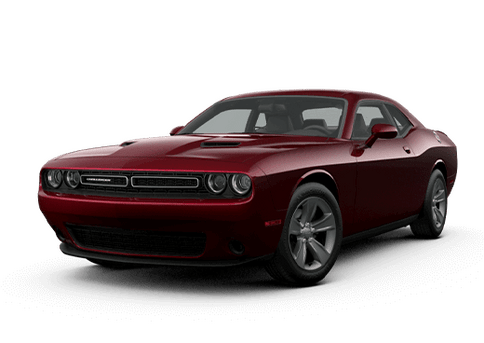 Drivers seeking a bold two-door car that says "speed" in every line can easily fall in love with the Dodge Challenger. 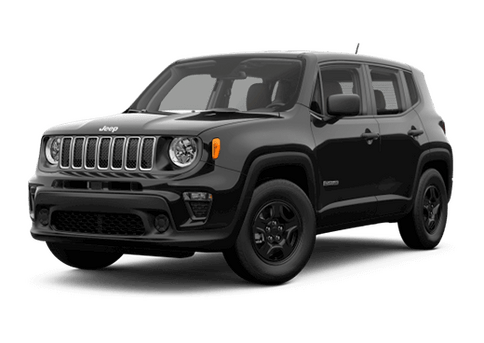 Whether drivers are looking for a sporty daily driver that will turn heads, or want to burn up the highway and road with a supercharged Hellcat model, this muscle car can deliver the goods with V-6 or V-8 engines. 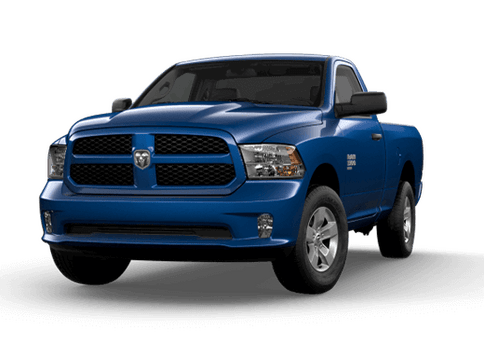 The Dodge Charger proudly holds the title of "America's only four-door muscle car" and it delivers bold performance along with practical interior space. 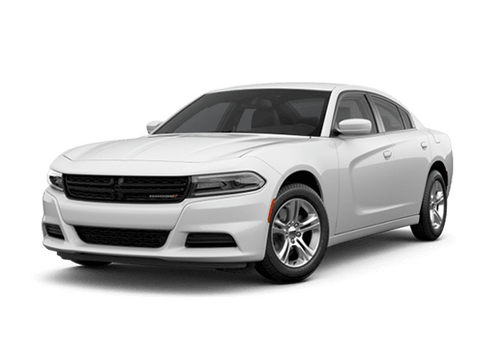 With seating for five passengers, cutting edge technology, impressive trunk space, and engines ranging from powerful to insane, the Charger hits the sweet spot for many drivers. 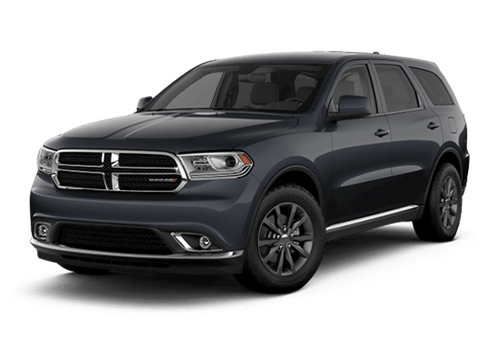 If a three-row crossover with an aggressive can-do attitude is what drivers are looking for, then the Dodge Durango may be the perfect SUV. 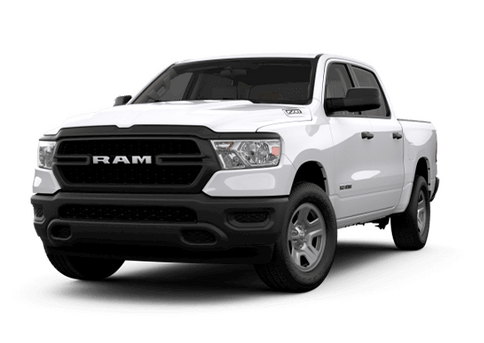 With seating for up to seven passengers, and impressive towing and hauling chops, the Durango shines. 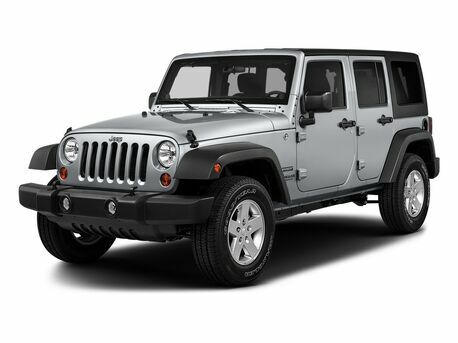 A V-6 or V-8 engine comes standard, along with many attractive comfort features. 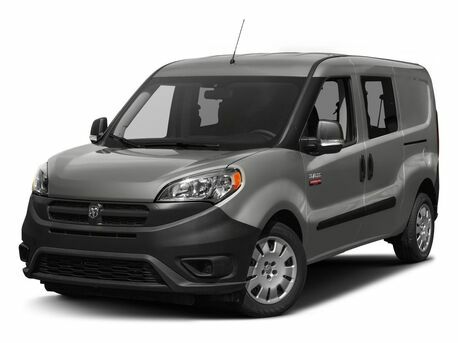 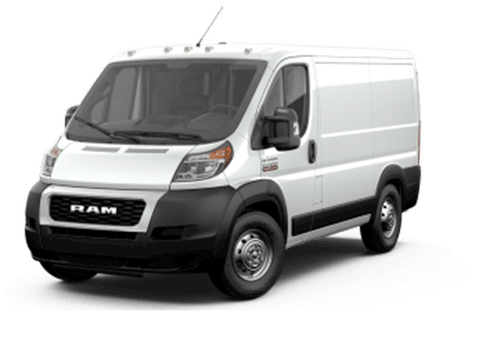 Families who need seven-passenger seating, confident V-6 engine power, and easy-folding seats can find their match with the Dodge Grand Caravan minivan. 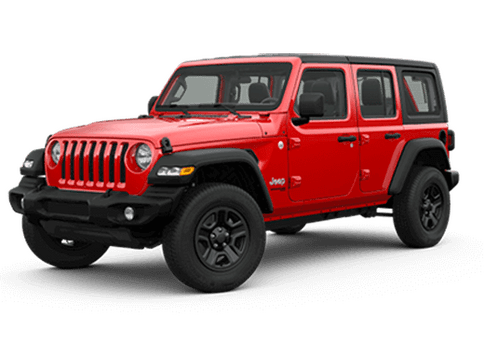 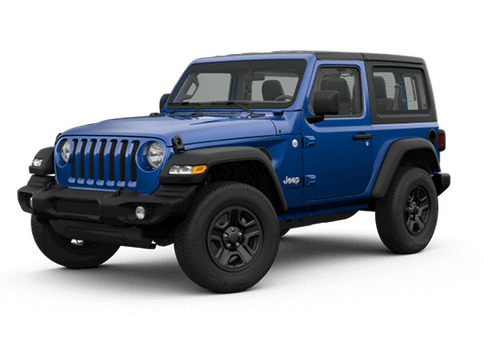 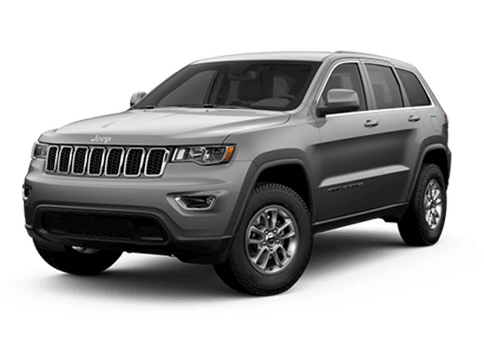 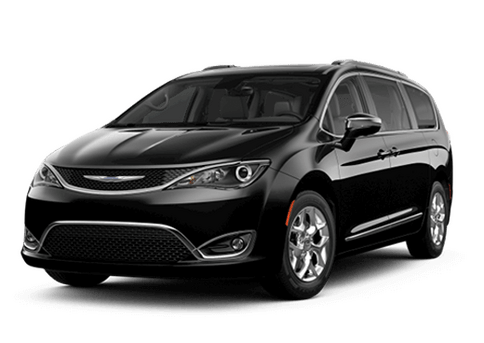 It offers the interior conveniences that parents and kids crave, with pricing that can fit comfortably into many budgets. 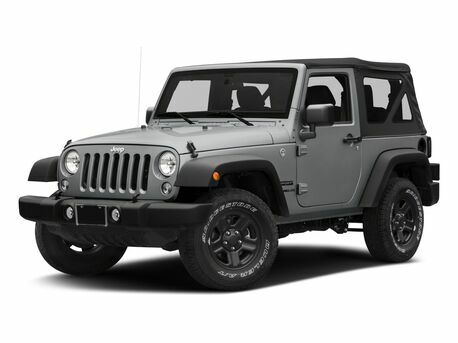 Features like tri-zone climate control and a rearview camera often come standard. 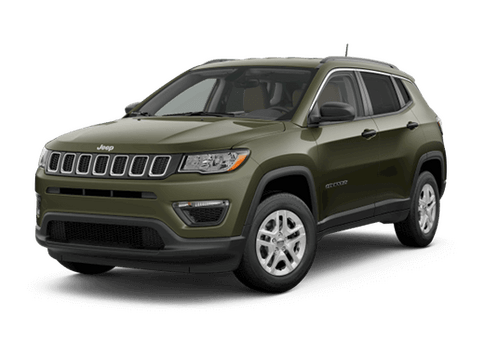 The Dodge Journey crossover SUV offers the perfect combination of an affordable price, available attractive features, and three-rows of available seating. 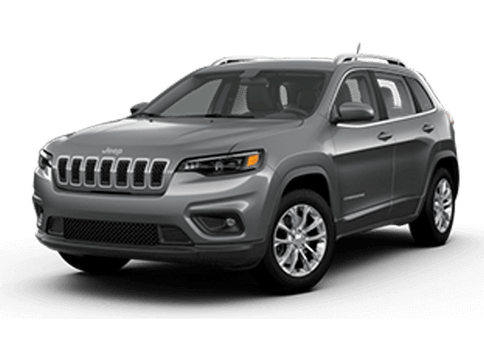 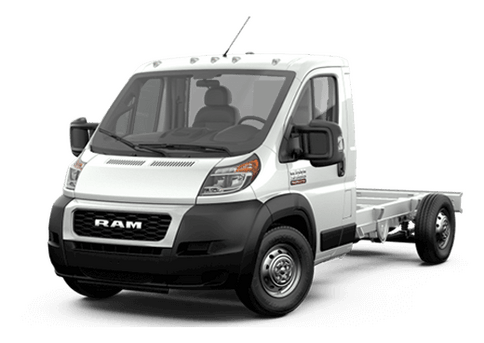 Families or individuals looking for top transportation chops at a budget-friendly price can find a lot to like in many trims of the Dodge Journey, which seats five to seven passengers.